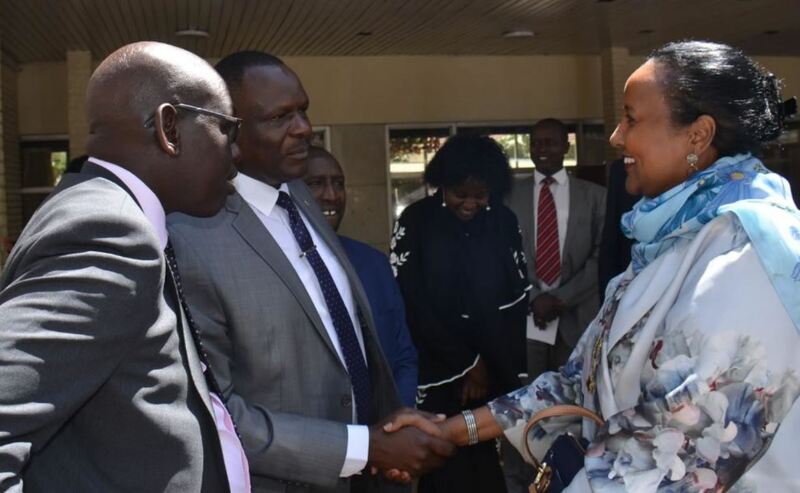 The Cabinet Secretary for education (CS) Amina Mohamed is expected to release the KCPE 2018 results on Monday 19th November 2018. President Uhuru Kenyatta on the other hand indicated that KCPE exam results are ready for release anytime from Monday 19th November 2018. Sources from Mtihani house have revealed to us that the official code for Checking or getting results via mobile sms will be 20076 (once the results have been released). Schools or Candidates who have had their exams cancelled due to alleged irregularities can appeal for remarking using the procedure provided in this post. NOTE: Kindly Note that the confirmation guides provided above will only work once the exams have been officially released. Sending a sms earlier will be a waste of your airtime charges. Do not miss our performance rankings of the best schools and top candidates per county in KCPE 2018 results once they are out.